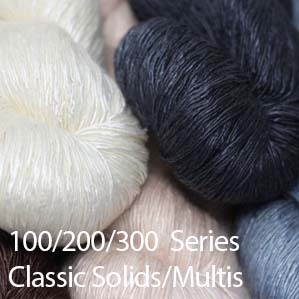 Choose Kit with either 1035 combo or your own colors (enter colors below) in Ensemble light or Silk Dream with Optional Beaded silk and Sequins. 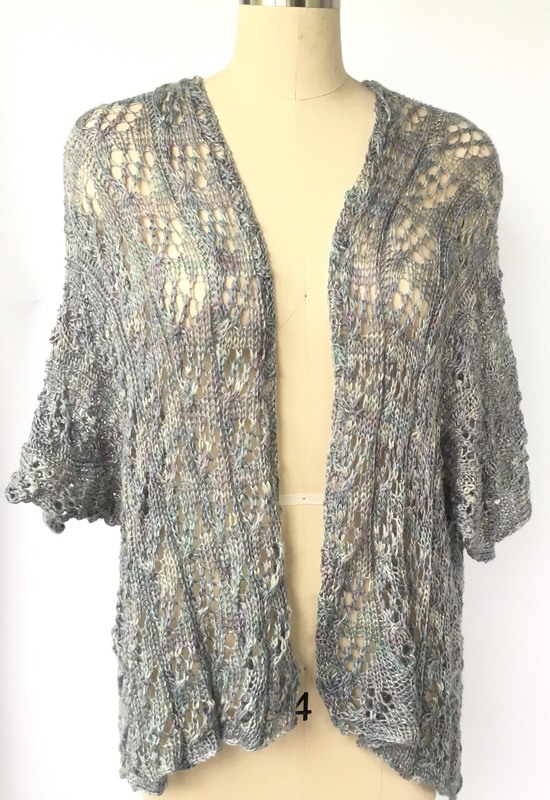 Featured in the june 2018 Ravelry knitalong, This gorgeous, unstructured and elegant lace pattern kimono is an elegant blend of easy lace and unstructured simplicity- the full pattern comes as a download with your kit purchase! 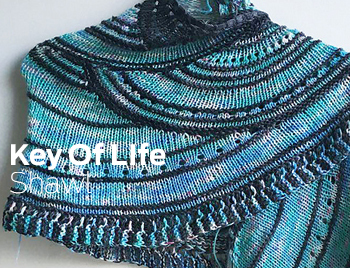 Feel free to pick your own colors from our huge selection of ENSEMBLE LIGHT & BEADED SILK AND SEQUINS LIGHT pages - just let us know at checkout that it's for the knitalong so we can forward the pattern. The only limit is your imagination! This is an unfitted lovely lightweight lace kimono/jacket made from the very drapey and soft Ensemble Light. 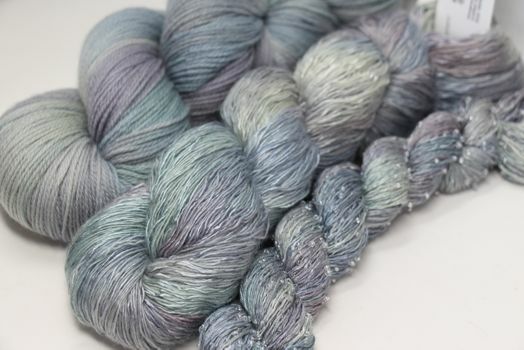 Using just 2 skeins it only weighs 160 grams. The yarn helps the jacket hang correctly on any shape since it accommodates many sizes without being bulky. Perfect summer topper! 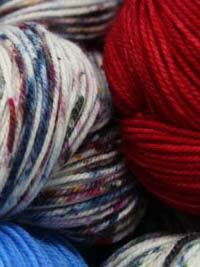 We’re having a knitalong, starting June 1, and I hope you join us. 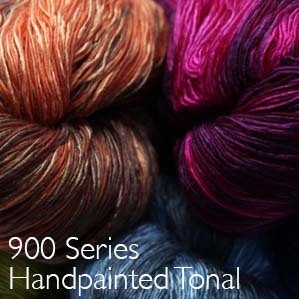 Requirements: Artyarns yarn of minimum 800 yards for the project. Hit “Cast On” to create your project page. 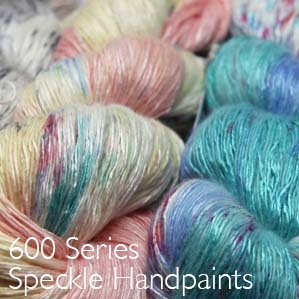 It is best to do this after you have your yarn in hand and can add photos of your yarn. Fill in all the information on your project page. 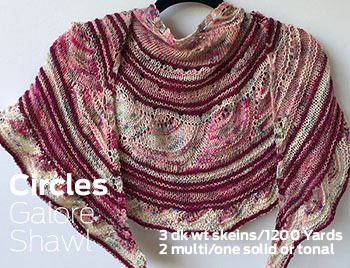 On or about June 1, you will receive Part 1 of the Kimono Jacket Knitalong. When you complete Part 1 (which is the back of the jacket), you will be required to post a photo on your project page to receive Part 2 (fronts of jacket). When you complete Part 2, you will need to post a photo on your project page to receive Part 3 (edging and finishing instructions). DEADLINES: There is NO DEADLINE to finish the jacket so no pressure. 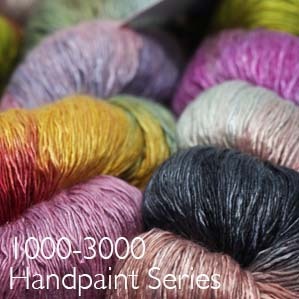 But there is a deadline of September 1 to complete Part 1 and join the knitalong. 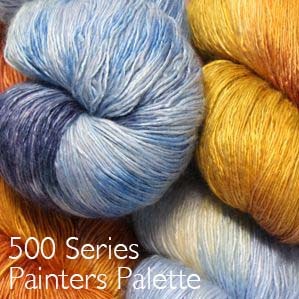 Pattern will be emailed upon release! 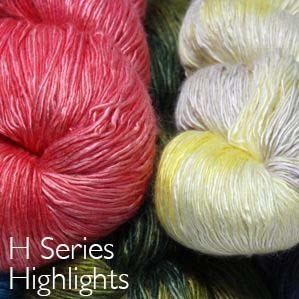 More details can be found on the ravelry KAL page!